Please browse or fine collection of reusable plastic shot glasses and shooters. 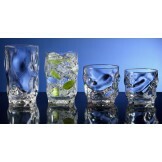 These plastic plastic and acrylic shot glasses are restaurant and commercial quality. 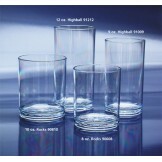 e-mail us at info@kanokorn.com to request plastic bareware shot glass samples. 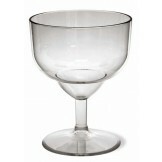 Please include product sample desired, your name, shipping address and phone." 1.5 oz Plastic Shot Glasses - 1.5 oz. 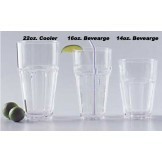 Plastic Shot Glass (4 Cases/96 Glasses) Description: 1.5 ..
1oz Plastic Shot Glasses - 1 oz. Plastic Shot Glass (Case of 24) Description: 1 oz. 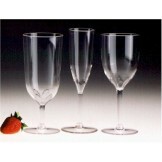 shot glasse..
3 oz Plastic Shooter Glasses - 3 oz. 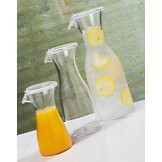 Plastic Shooters (Case of 24) Description: 3 oz. 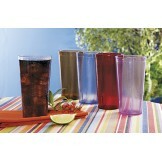 shoo..
7/8 oz Plastic Shot Glasses - 7/8 oz. Reusable Plastic Shot Glass (2 Cases / 48 Glasses) Descri..
2 oz Plastic Shot Glasses - 2 oz. 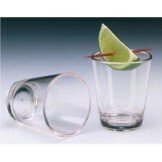 Plastic Shot Glass (Case of 72) Description: 2 oz. 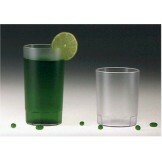 shot glass..
1 oz Plastic Shooter Glasses (Case of 24) Description: 1 oz. 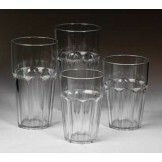 shooter glasses (1.2 oz. rim-..